With so many games getting loot boxes lately, players are becoming worried that this trend is going to continue with other major AAA titles launching in the future, such as BioWare’s next big RPG, Anthem. Recently, a member of the development team commented on the matter, stating that the team actually shares some of the general sentiment on the matter. On the Anthem subreddit, Brenon Holmes addressed concerns regarding loot boxes in Anthem, saying that the team is still discussing the matter and many of the team share players’ views on the matter. I hear you. We’re talking a fair bit about this at the moment. I can’t really talk about it too much, but it’s an ongoing discussion. And if it helps at all, we’re gamers too. 🙂 A bunch of folks on the team have similar positions on monetization… so that perspective is definitely represented. Holmes further elaborated on what he thinks would be a fair implementation of microtransactions and loot boxes. I think it has more to do with the philosophy around it, the first thing that most people do is look at the value of the “sweat currency” as compared to the premium currency. Personally I prefer games where the ratio is somewhat reasonable… ie: I can reasonably acquire currencies to purchase things through regular play. Personally, I also don’t like it when some things are only available for premium purchase. 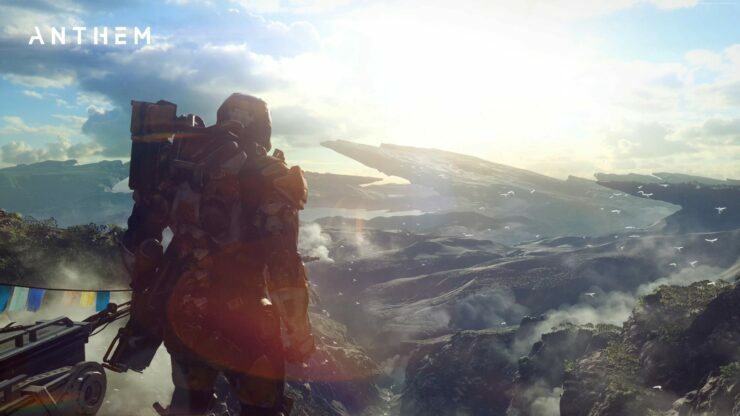 Anthem is scheduled for a late 2018 release in all regions on PC, PlayStation 4 and Xbox One.